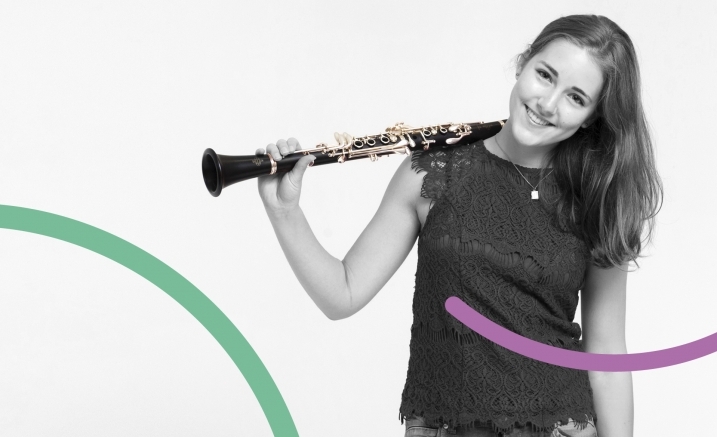 The fourth and final concert in Melbourne Youth Orchestras’ 2019 concert series. Shostakovich 1 features Guest Conductor Fabian Russell, and renditions of Shostakovich’s Symphony No.1 and Richard Mill’s Tenebrae. Purchase a MYO flexible package and save!